The Trump administration plans to lease more land for oil and gas exploration and make it easier to acquire offshore drilling permits. After announcing its intention to lease 76 million acres in the Gulf of Mexico to oil and gas companies, the Department of the Interior (DoI) received $121.14 million in high bid offers for offshore drilling sites earlier this year. Attracted by reduced royalty rates for shallow water leases, 27 companies submitted 99 total bids, adding up to a total worth of $137 million for 508,000 acres of land. According to the DoI, the royalty rate was lowered as a direct response to declining oil profits. The rate reduction ensures that energy companies will be able to retain more of the money earned from drilling that they would otherwise have to hand over to state governments, thus motivating more activity and stimulating the industry. The sale itself marks the beginning of the Trump Administration’s National Outer Continental Shelf Oil and Gas Leasing Program. The program encourages offshore leases in states that border the Gulf of Mexico. 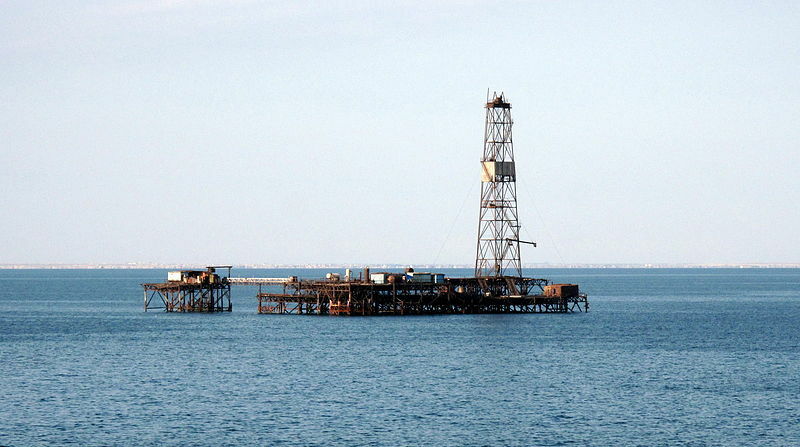 Under the current system, rights to offshore oil and gas drilling are owned by the state and federal governments, who can lease those rights to energy companies interested in exploring and developing these offshore sites. The government then receives a percentage of the gross value of any oil or gas extracted from the land. That percentage is decided by the royalty rate set by the federal government, and this money is ultimately meant to reach the taxpayers living within the landowning body. There are additional indicators that the Trump administration hopes to make further sales in the near future. Zinke, for instance, recently signed an order to accelerate the approval process for gas and oil exploration permits, aiming to reduce the average time it takes the Interior Department to review a permit from 257 days to 30. With reduced royalty rates and a streamlined permit approval process, the American energy industry could see a burst in activity. With over forty years of experience with companies and operators across the sector, Midwest Industrial Supply, Inc. will continue to provide reliable, appropriate, and cost-effective resources for oil and gas companies. As drilling activity increases, Midwest can help providers manage higher dust emissions with products such as EK35® and EnviroKleen®, which seal fugitive particles within road aggregate while strengthening the existing surface. Non-toxic, non-corrosive, and environmentally friendly, they’re affordable and efficient solutions to all of your dust control problems. Regardless of what you’re extracting, our team of talented experts can can work with you to develop an effective dust control program that minimizes overhead while maximizing productivity.